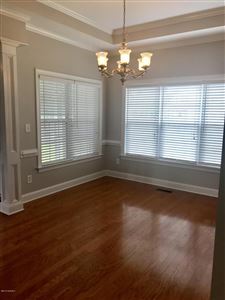 Open, airy, llight, and bright! Lots of windows on the back of the house let in natural light. 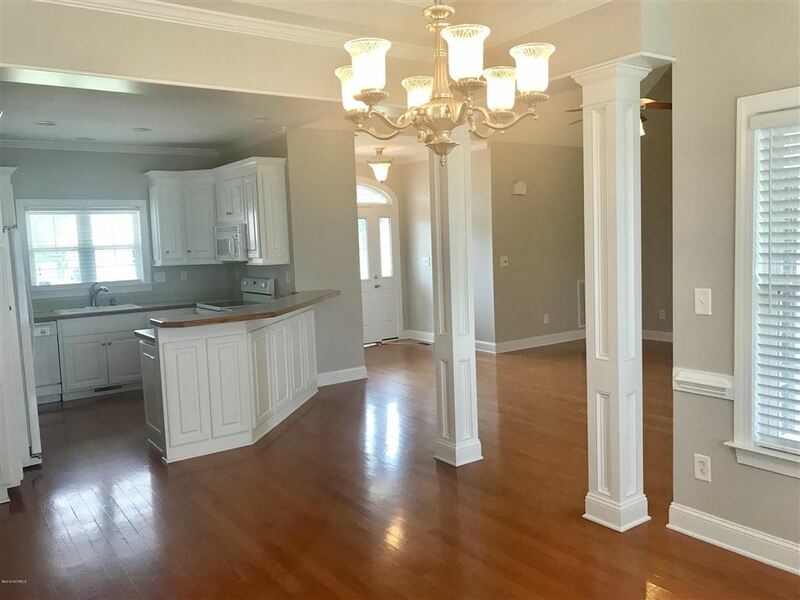 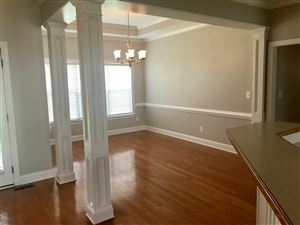 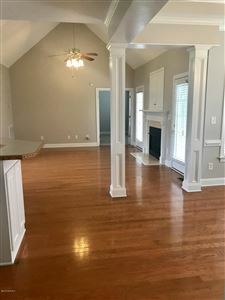 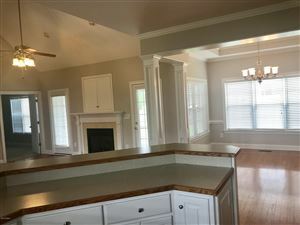 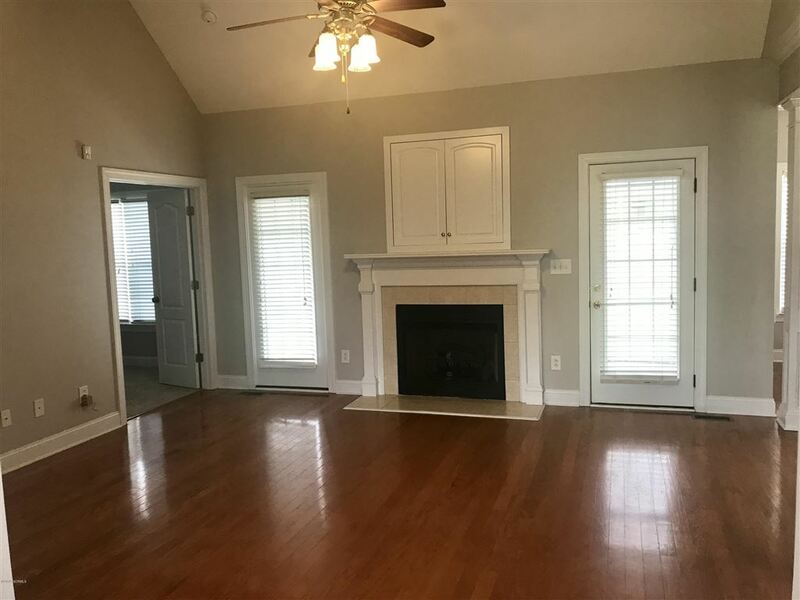 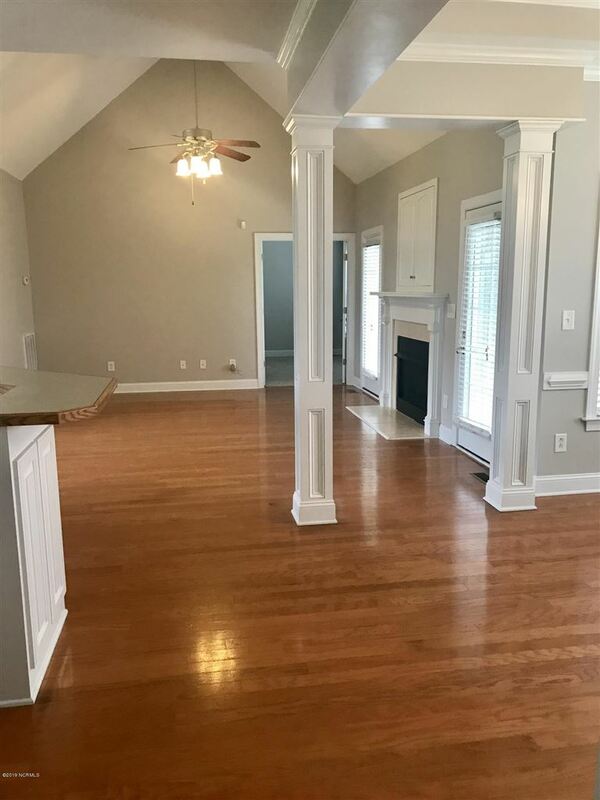 Cathedral ceilings in the living area plus a gas fireplace, hardwood floors, and decorative columns. 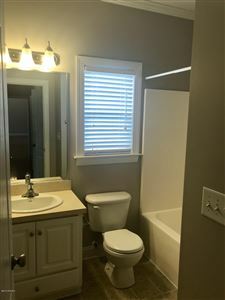 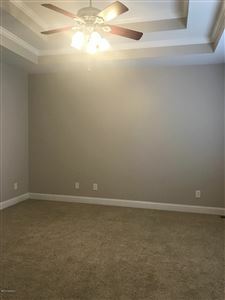 The downstairs master suite with tray ceiling has a luxury bath and includes a large master closet. 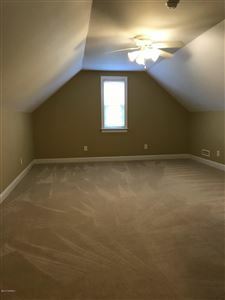 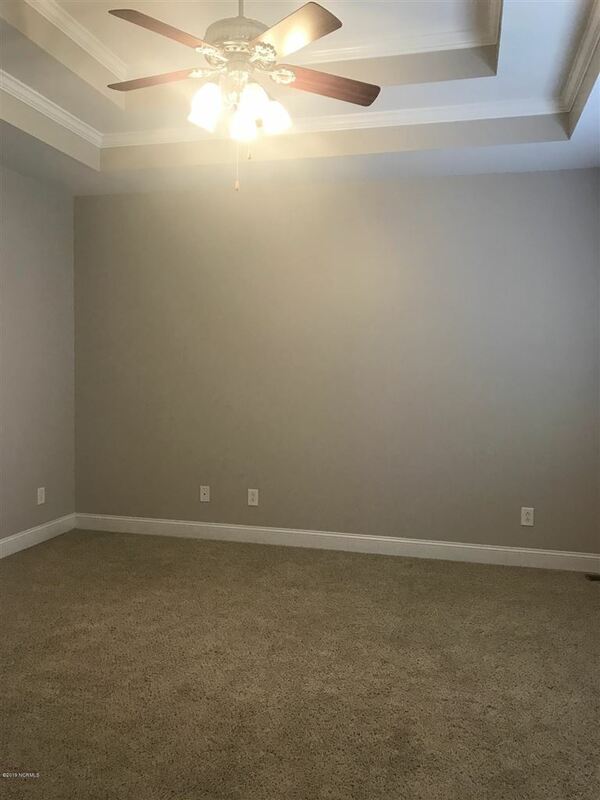 The bonus room upstairs can serve as an additional bedroom/closet, game/play room, or can be used as a walk in attic. 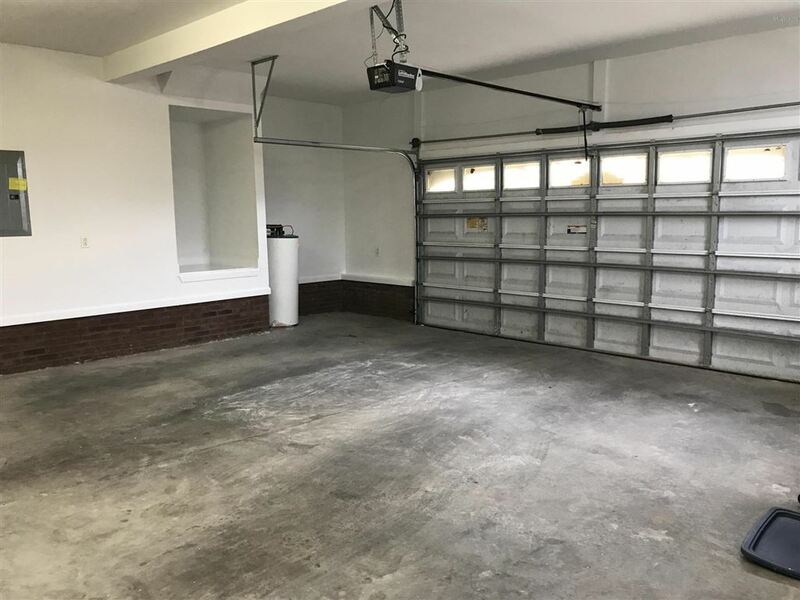 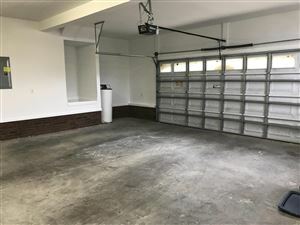 The 2 car garage includes storage areas for your grill and lawn equipment. 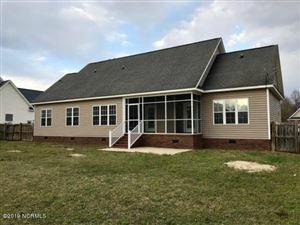 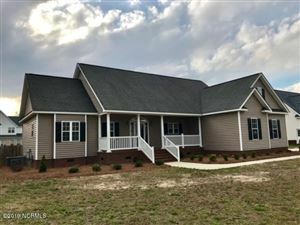 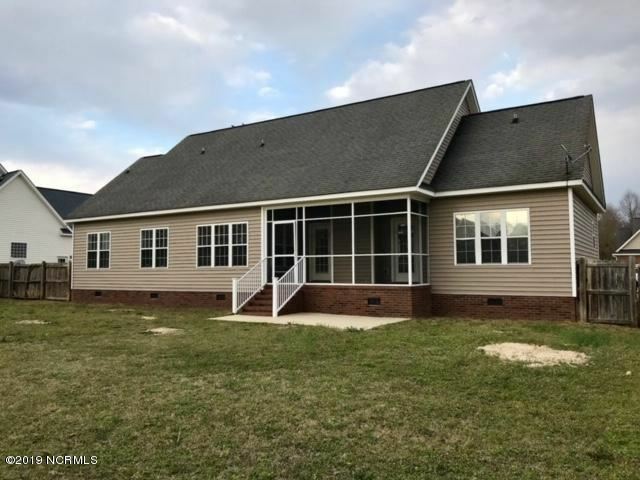 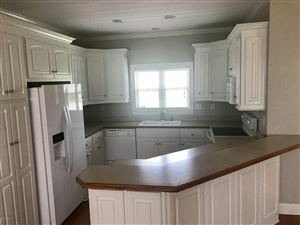 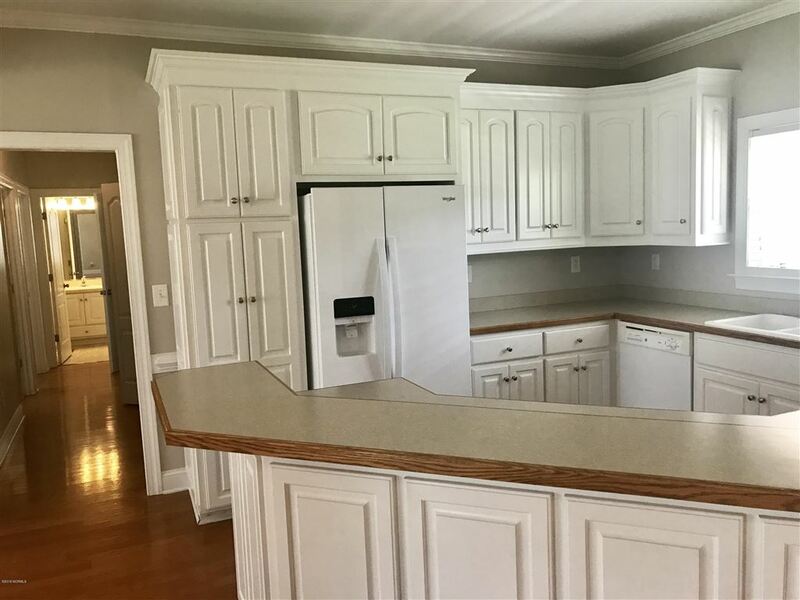 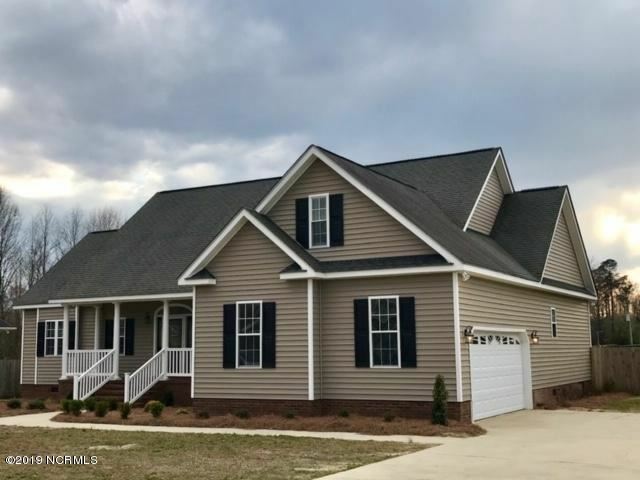 This home has plenty of space and lots of storage. 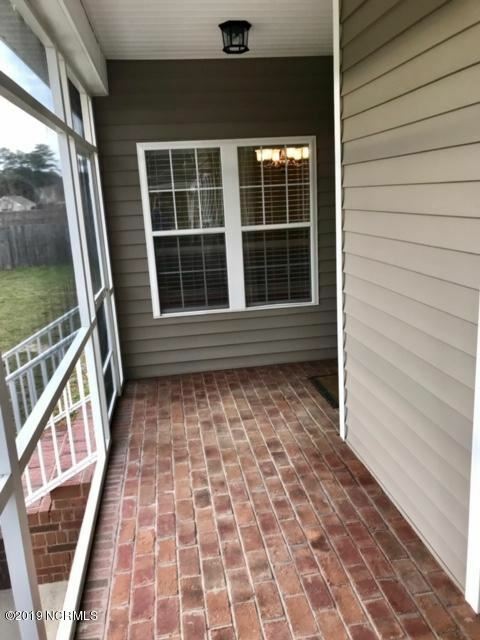 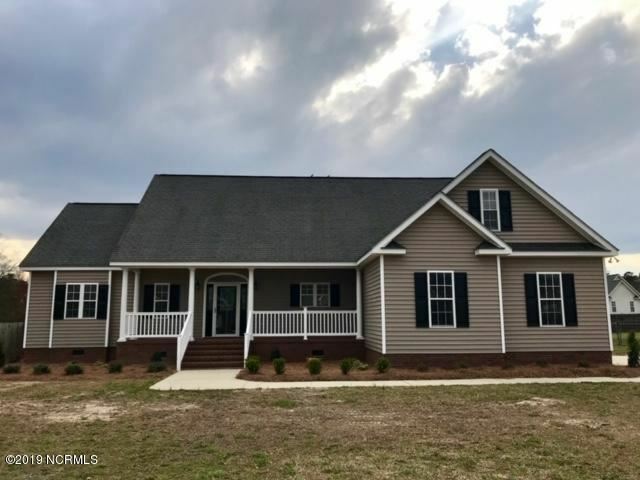 The front and back porches have brick pavers and the yard has new landscaping and fresh pinestraw. 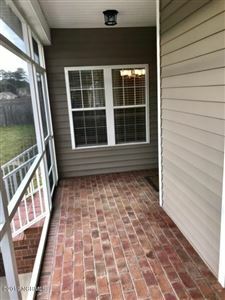 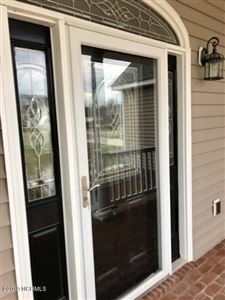 The back yard is fenced in and a screened porch is perfect for sitting or outdoor dining! New stove and refrigerator just arrived. 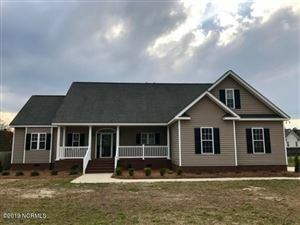 Close to SJAFB! 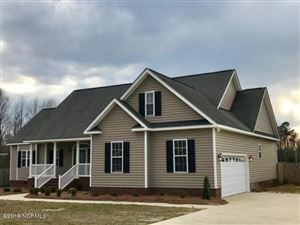 Take US 70 bypass W, then Exit 351, then right onto NC-581 Hwy N, take slight right trun onto Nor Am Road, turn right onto Rose Road, Turn left onto Maddux Dr. Second House on the left.